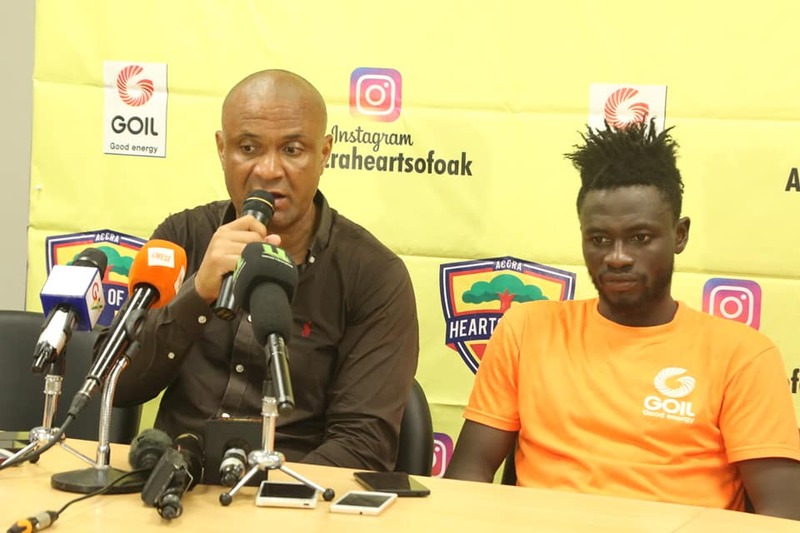 Ghana football is set for some frenetic times ahead after an Accra High Court adjourned to Wednesday February 21, a case in which Accra Great Olympics have filed suit against the Ghana FA regarding their demotion to the country's second-tier league. The two parties were represented by their lawyers on Tuesday after which the trial judge adjourned the case to next week. 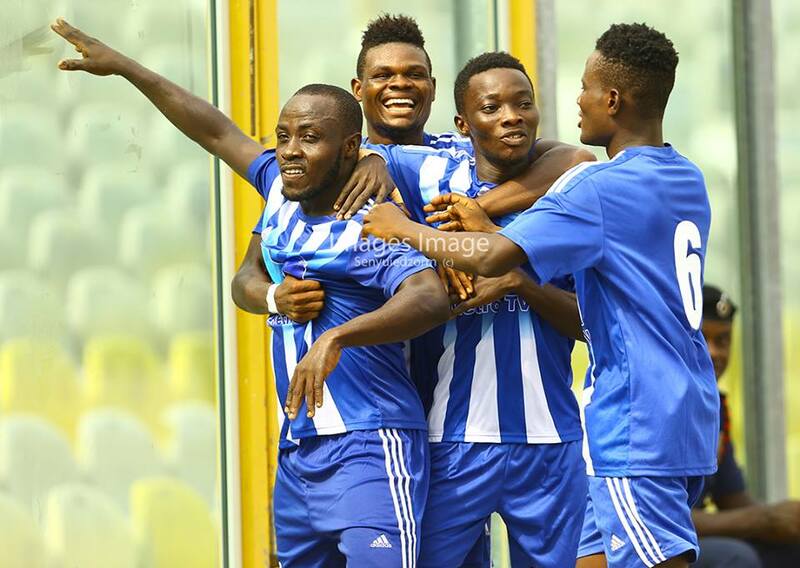 The Wonder club are challenging their relegation from the country's elite division claiming Bechem United fielded an unqualified player during their league match against Elmina Sharks last season. The club secured an injunction on the league originally billed to start last weekend. The latest standoff means the delay start of the league will continue unabated until a resolution is reached between the two parties.